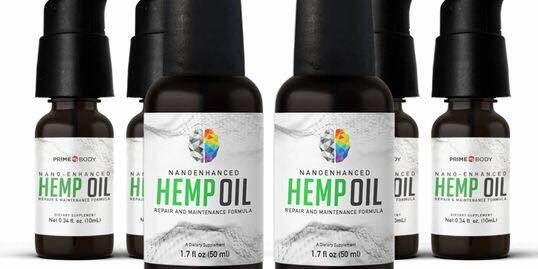 What is NanoEnhanced Hemp Oil? NanoEnhanced Hemp Oil uses a unique liposomal delivery system, which greatly improves the bio-availability of the oil. It is a Dietary Supplement which delivers healthful benefits, without the psychoactive or "high" effect associated with this type of botanical. We are setting the gold standard in the hemp oil industry of natural pharmaceutical grade hemp oil. Unlocking the secret to nature! If you've seen and heard enough and you're ready to get started feeling your best, follow the link below to start a new chapter in health! If you would like to set up a time to talk over the phone or to receive emailed information, fill in your info below. Then click the CONTACT ME button below. Still not sure this is for you? It's okay, I understand...I felt the same way. No worries, finding out more information is simply making yourself more knowledgeable. No spam, no commitments, just good info to help you make a decision.